A small woody bush with delicate pink or white flowers and thick, curly, fingered leaves. Both the flowers and the leaves provide a source of potent, versatile and locally-available ingredients for our products. 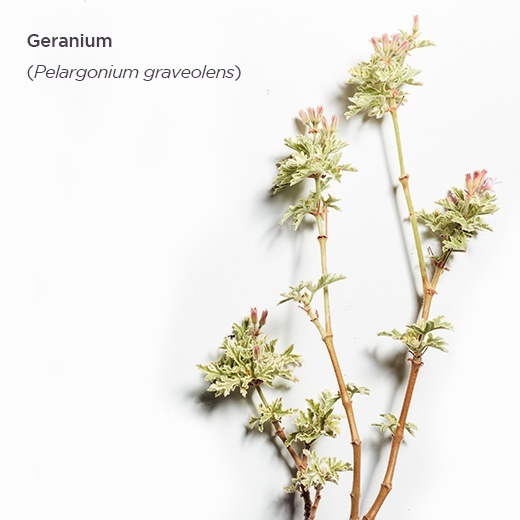 We use geranium as an essential oil, an extract and a hydrosol in many of our formulations. 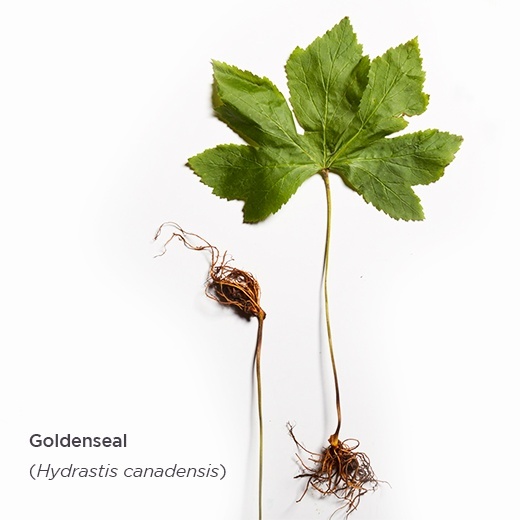 Goldenseal is a broad-leafed herb native to the United States. We prize goldenseal root extracts for their anti-inflammatory, astringent and antimicrobial properties. These properties make it a wonderful ingredient for protecting delicate facial skin and fighting inflammation. A medium-sized, woody shrub prized for its essential oil. 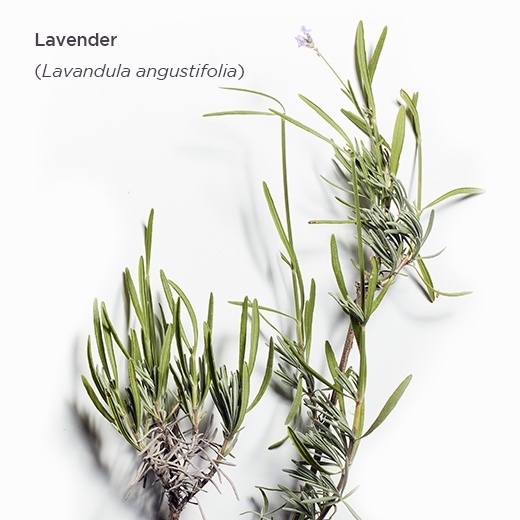 Not only does lavender smell amazing, but it also has powerful anti-inflammatory and antiseptic properties. We use lavender in our products to fight inflammation and aid in healing damaged skin. A medium-sized desert shrub native to the southwestern United States. 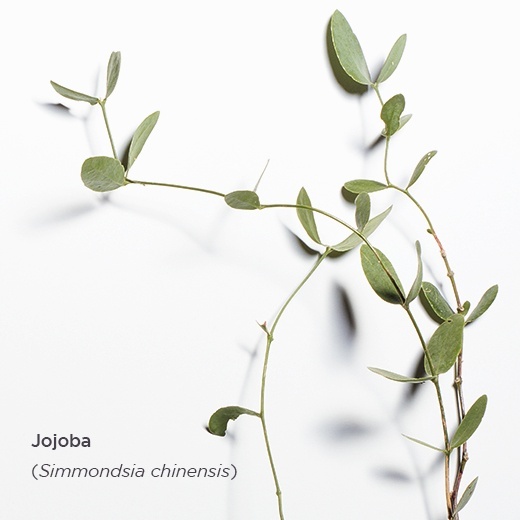 Jojoba oil is extracted from the plant’s seeds. We love how this versatile oil mimics natural skin oils and protects skin from environmental damage "including sun damage" without creating a greasy feeling. A perennial, woody shrub with beautiful, fragrant flowers. 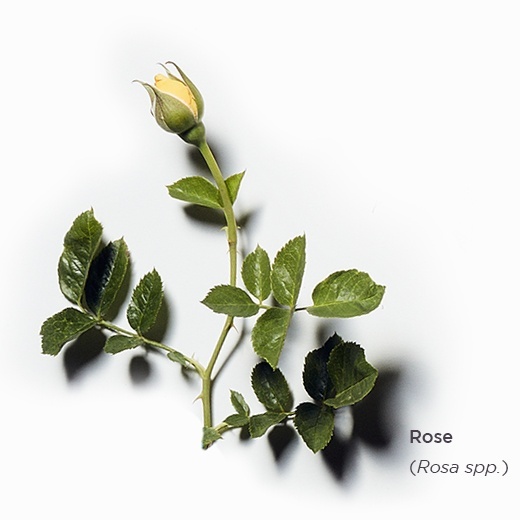 Rose flower extracts are both anti-inflammatory and antibacterial while being incredibly gentle, making rose ideal for fighting inflammation and soothing even the most sensitive of skin types. A fine, organic molecule that is extracted from olive skins. 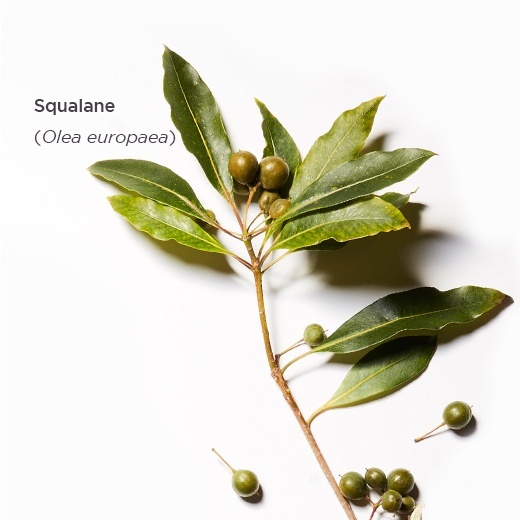 As an emollient and moisturizer, squalane softens and protects the skin from environmental damage and helps to prevent irritation. We also love how this ingredient never leaves you feeling greasy. A large, woodland shrub native to the United States. 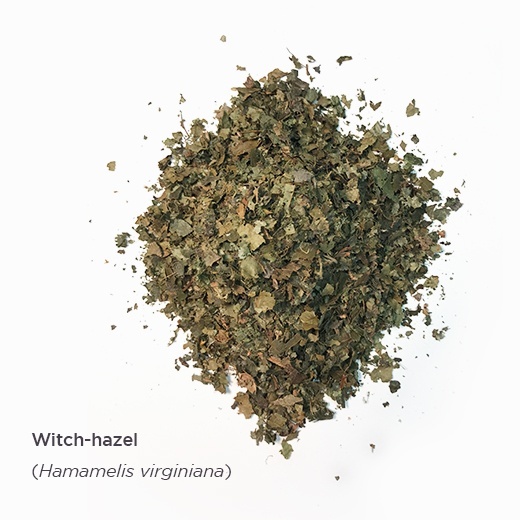 Witch hazel hydrosol is a powerful astringent and antioxidant. We utilize this versatile ingredient to treat psoriasis, eczema, bruising, swelling and cracked or blistered skin. 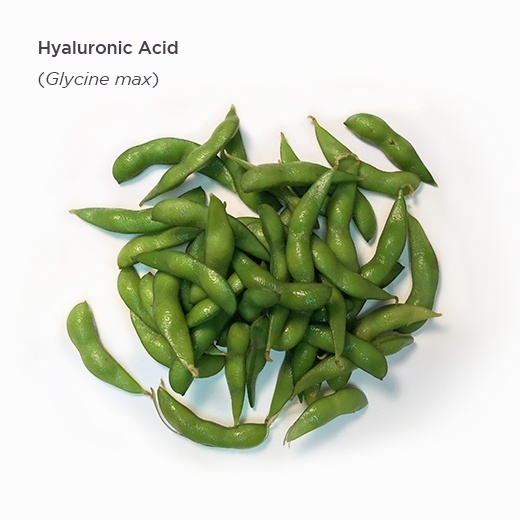 An amazing and potent molecule derived from non-GMO soy plants. It is incredibly effective at binding water thus moisturizing and nourishing the skin, and it plays an important role in wound healing, UV-damage repair and in reducing the signs of aging. A small, native herb in the sunflower family. Extracts of arnica are extremely effective at reducing inflammation, promoting wound healing and reducing the appearance of bruising. 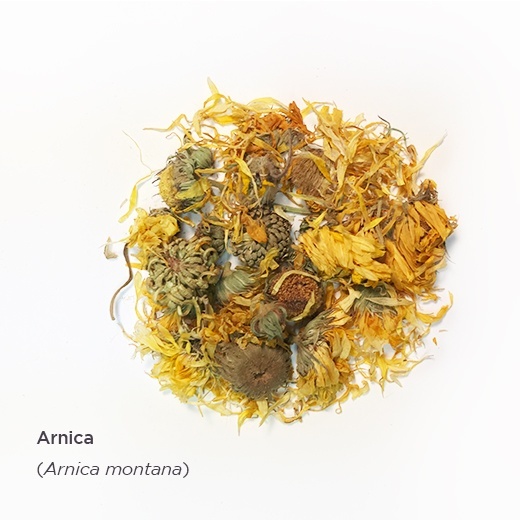 We love arnica for its gentleness and for its restorative qualities.